Snoop Dogg was the first guest on Khloe Kardashian's new TV show 'Kocktails With Khloe'. 16. 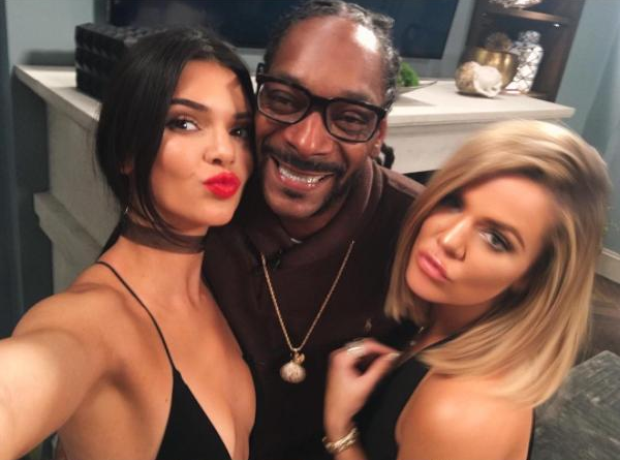 Snoop Dogg was the first guest on Khloe Kardashian's new TV show 'Kocktails With Khloe'.